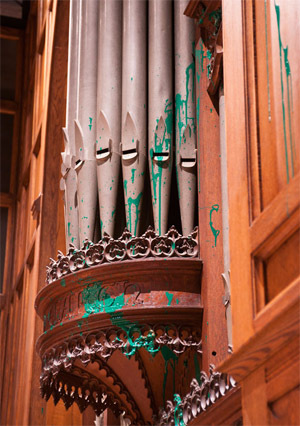 A woman charged with defacing the Washington National Cathedral was carrying what appeared to be a soda can containing green paint when she was arrested, and she has been linked to at least four other incidents of vandalism, including at the Lincoln Memorial, according to prosecutors and court documents. The pristine marble statue of Abraham Lincoln remains splattered with green paint Monday morning after Friday\’s vandalism at the Lincoln Memorial. 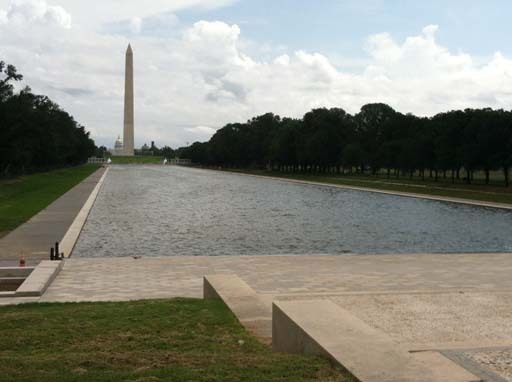 The Lincoln Memorial was reopened on Friday evening after vandals spattered green paint on the statue overnight. 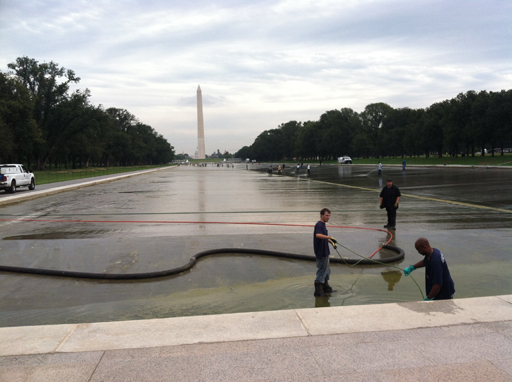 the National Mall has not done any reflecting. 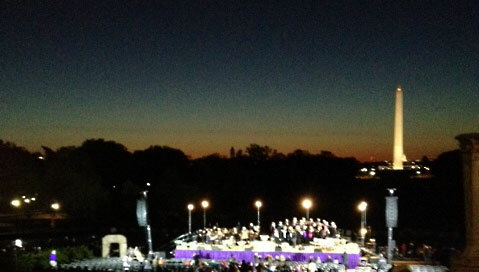 Hundreds of people gathered in front of the Lincoln Memorial for a sunrise Easter service. 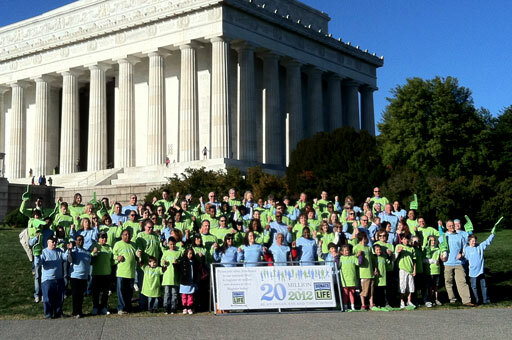 About a hundred organ donor families and transplant recipients held hands, posed for pictures and shared bittersweet stories in hopes of encouraging people to give the ultimate gift.